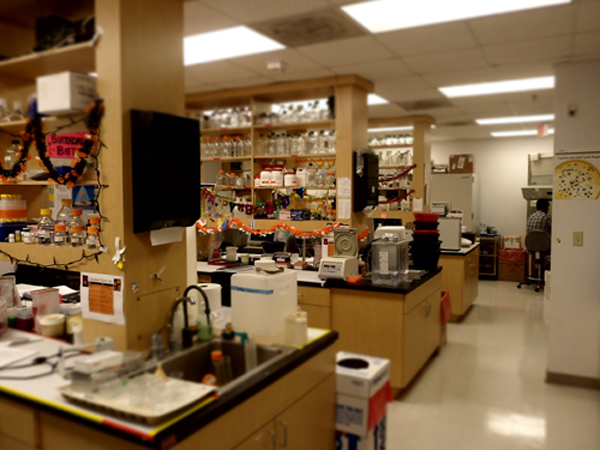 The biomolecular research annex is located adjacent to the Main Campus, in Research Park. 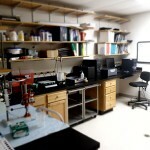 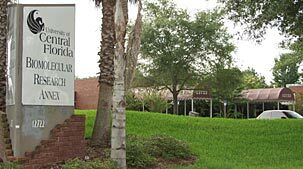 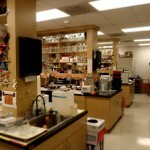 It is home to 8-10 faculty members, their graduate students and technicians. 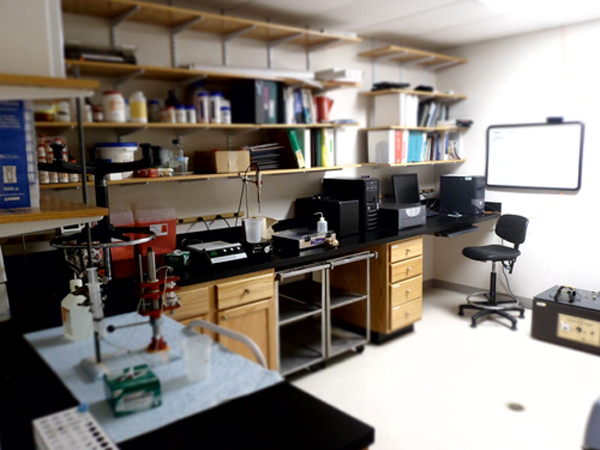 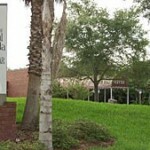 The facility allows the Burnett School to house additional faculty close to our Main Campus research facility.